I am an Ordained Minister and also an artist. I am passionate about both, and devote all of my love and energy to being the best in everything I do. I see every wedding like art itself – one of a kind, created with heart and years of experience. I like to know as much about you as possible, so I can create a ceremony that totally reflects YPU and YOUR love story. It is my honor to meticulously craft every detail with you. 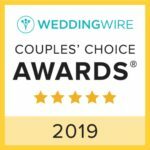 It’s YOUR wedding, so allow me to LISTEN to what you would like, offer my professional guidance, and make your wedding day better then you ever envisioned. I will be with you from the first “hello” all the way until you say “I DO!”. 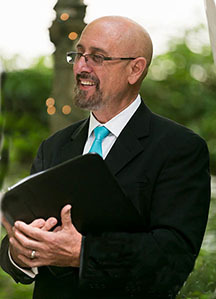 I am a full time wedding minister and passionate about joining couples in love and honored to perform your ceremony. 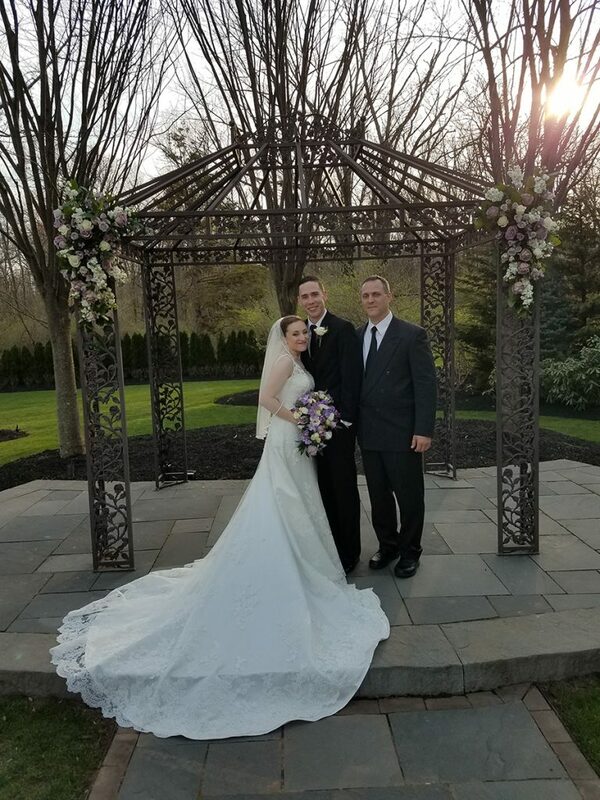 I do legally perform all Non-Denominational and interfaith ceremonies accepting all religions and spiritual beliefs for weddings in Pennsylvania, New Jersey, New York and Delaware. It’s really quite simple: No matter if you are religious or not and believe the “good and love” in people, I consider it a privilege to be asked to officiate your wedding. I bring my wisdom and creative spirit into each service I provide. This never feels like a job to me, and I want to help you in any way I can to make your celebration extraordinary. Love and beauty exists in all things, and is so apparent in the special moments I share with each couple as I unite them as one. With a background in art and entertainment, which I believe to be elements of love, I am honored to work with you to customize your ceremony in a way that represents your voice and vision. 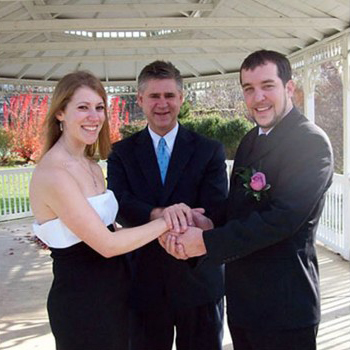 Involved with weddings for two decades, I legally perform ceremonies for all couples who have found true love. As a Non-Denominational Minister, I am able to provide service to any faith. I look forward to celebrating your love with you on your first day of your incredible journey. The ceremony is the most important part of any wedding. Rev. Timothy Thomson – Rev. 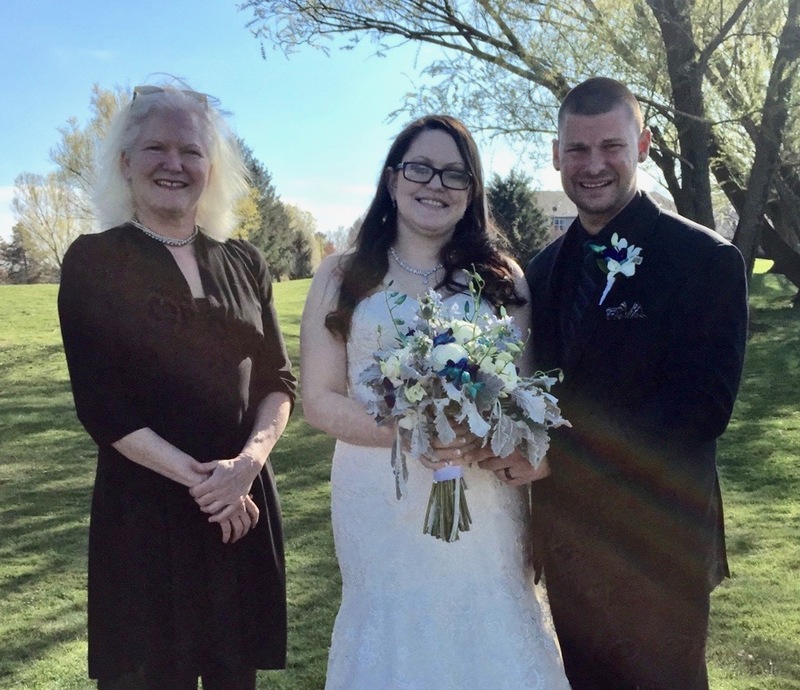 Tim – is an experienced wedding officiant and ordained United Methodist minister who is available to perform weddings anywhere in the United States. 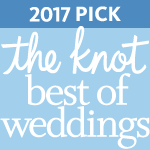 From simple ceremonies in non-traditional settings to full-scale elegant weddings, Rev. Tim’s personal approach is warm and engaging. Rev. Tim is happy to perform non-denominational, interfaith and civil ceremonies too. Rev. Tim is very sensitive tot he financial realities in planning weddings; no one is denied his services due to financial restraints. Talk to Rev. Tim about the right ceremony for any circumstance. 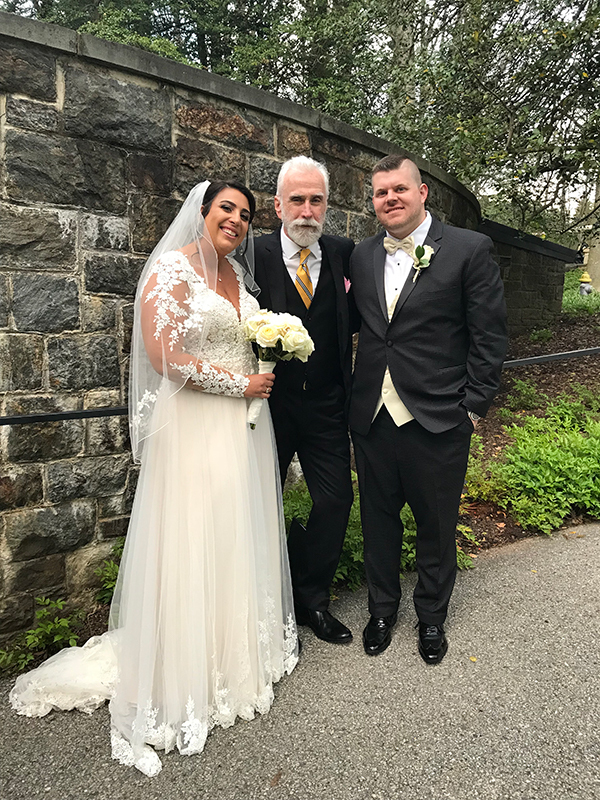 An Ordained Minister and Professional Artist and Professor at Rosemont College, Michael Willse brings a special sensibility to every wedding. 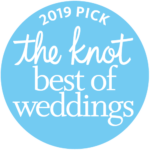 Well-spoken and while having performed many a traditional ceremonies in Country clubs he will also tell you of the creative wedding ceremonies in the outdoors and yes even in a parking lot! He is committed to making your wedding a most memorable and a cherished event, and you can expect something distinctly your own. Michael Willse holds an MFA Degree from Tyler school of Art, Temple University. He has been a member of the Studio art and Design faculty at Rosemont College since 1977. He is a father, teacher, Minister, artist and an open minded addition to our Two Hearts One Love group. 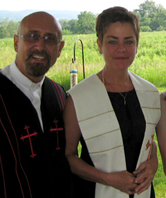 Reverend Clare L’Armee is an ordained Christian minister serving all faiths. A seasoned professional with a big heart and great sense of humor. She has performed hundreds of wedding ceremonies! Her love for what she does is immediately apparent and she is always hands on and designs a wedding that truly reflects your unique spirit. 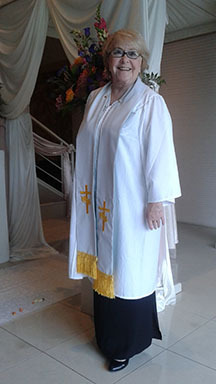 Reverend Clare serves New Jersey, Pennsylvania and New York. Her experience and guidance make the entire planning process easy and FUN! 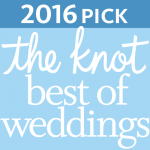 Caring, competent, and well qualified, Reverend Annie loves her work as a Wedding Officiant. Being with people on the most important day of their lives, and making their wedding a reality is always a thrill. Rev Annie is a true “people person”. She is also a fine artist and professor of art and art history at Rosemont College and a Mom to a teenage son, so she leads a full life, rich with experience, and her wedding services reflect that! We are always honored to celebrate your Wedding Day with you. We pledge that we will do our utmost to insure that your wedding ceremony is extraordinary. 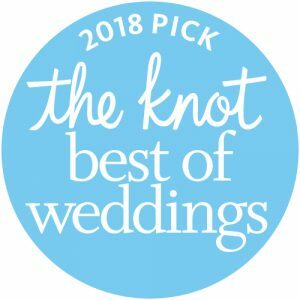 We will guide you with our experience, LISTEN to your needs, reflect your values and individuality, and offer unique ceremony options. You will find us to be a steady, reassuring presence throughout the planning process and the ceremony. We are always available to answer any questions or address any concerns and guarantee that we will exceed your expectations. Our numerous testimonials reflect our experience in making people happy, and that is what gives us joy. Your wedding is as important to US as it is to you.